He was the third former drug dealer to testify so far at the trial in federal court against notorious drug lord Joaquin "El Chapo" Guzman. 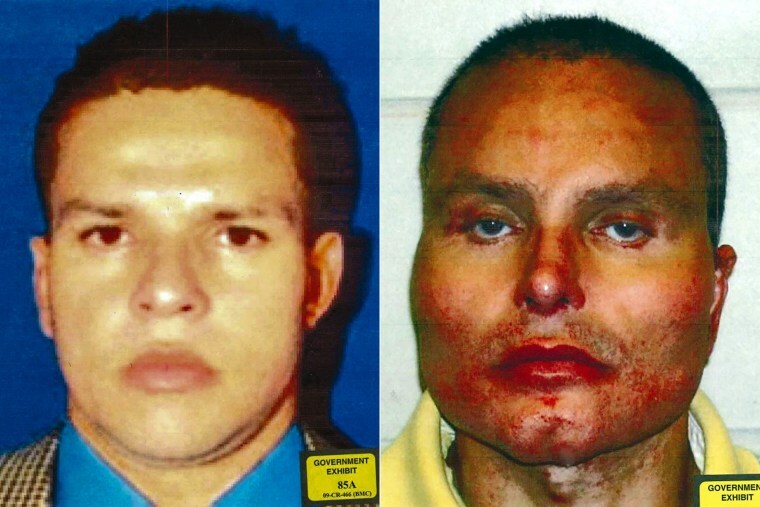 A former Colombian drug lord known for an extreme plastic-surgery makeover meant to hide his identity testified Thursday at a U.S. trial about his lucrative drug-trafficking alliance with notorious Mexican counterpart Joaquin "El Chapo" Guzman. Ramirez Abadia — nicknamed "Chupeta," or "Lollipop" — told the jury that he bribed authorities in Colombia to destroy any criminal records naming him to better stay ahead of the law while he was overseeing the Norte del Valle cartel.